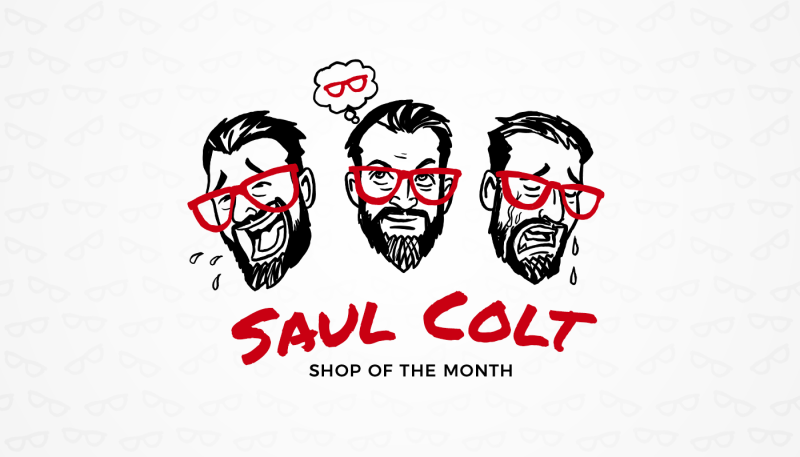 Saul Colt has made a living out of word-of-mouth marketing, but he doesn’t only rely on this method to improve his personal brand. 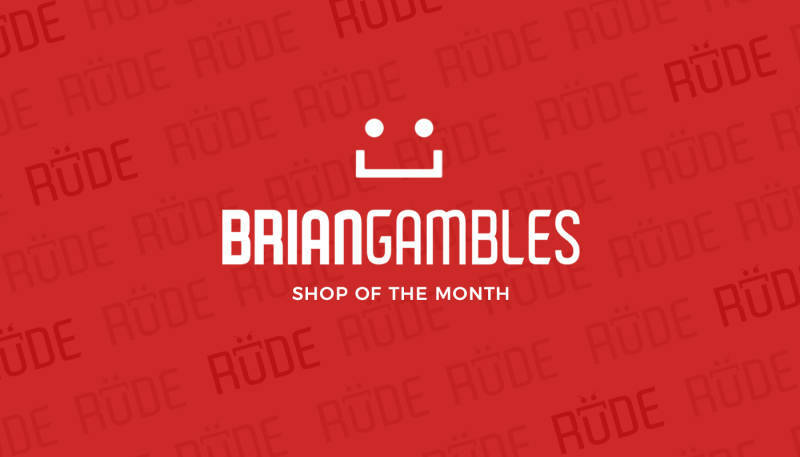 Rather, he provides his services to a number of different companies, and his Spreadshop has helped him in his marketing quest. Want to make money off your passion? 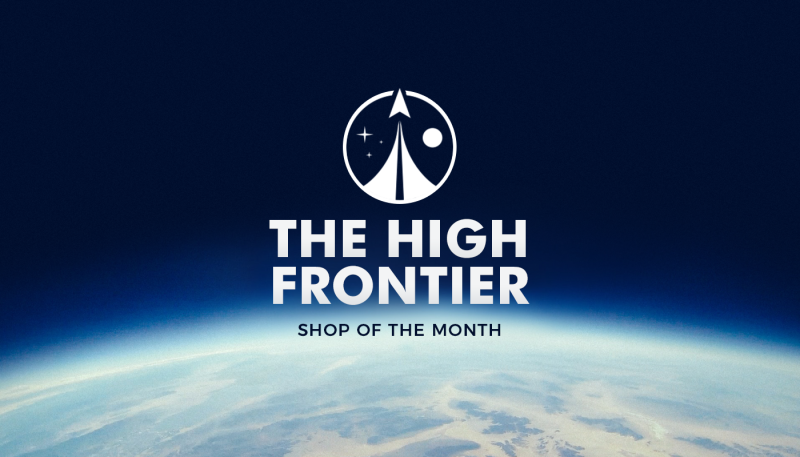 Then follow the path of Chris Petty, who’s seen plenty of success with his Spreadshop, “The High Frontier.” The space enthusiast has found a clever way to monetize his blog, proving that it doesn’t take crazy designs or a gimmick theme to be successful on our platform. Petty recently joined the MerchCast Podcast to discuss his Spreadshop experience with hosts D.J. Coffman, Mark “Moose” Coletti, and Nathan Sam. Take a look at some of his most notable answers below. Becoming a dad changes the outlook on life in various ways. Roman and the guys from Dad’s Life managed to make a success with what it means to become a dad. 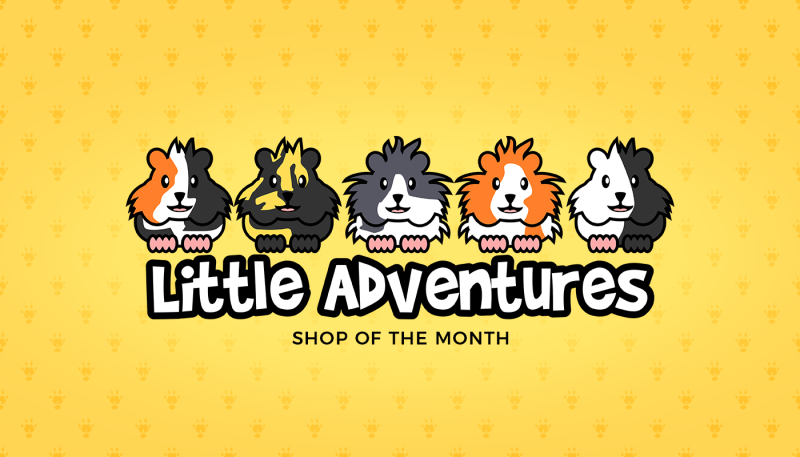 In just a few months, their Shop and website managed to attract a huge group of followers while achieving impressive sales. 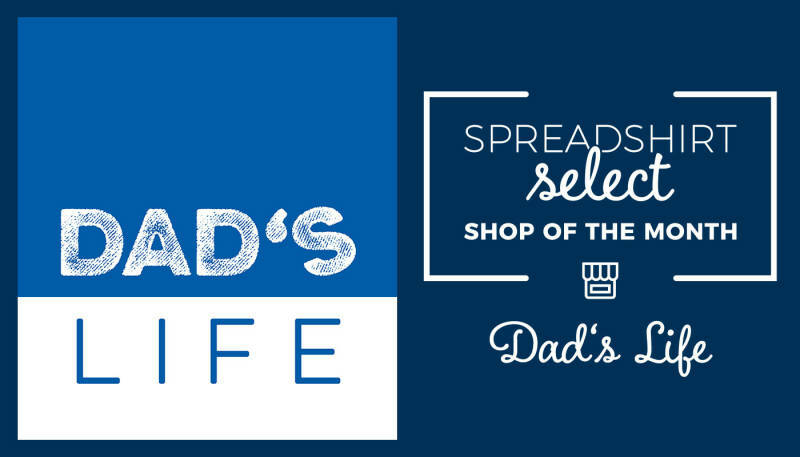 Brimming with deadpan humor and wisdom, the designs in Dad’s Life capture the attitude towards life that only a newly-minted father can feel. Check out how Roman brought Dad’s Life…well…to life. Here’s a Shop Owner who’s both remarkebly creative and business savvy. Find out about the lady behind this canine success story, and be sure to get wowed by her designs and clever marketing concept. 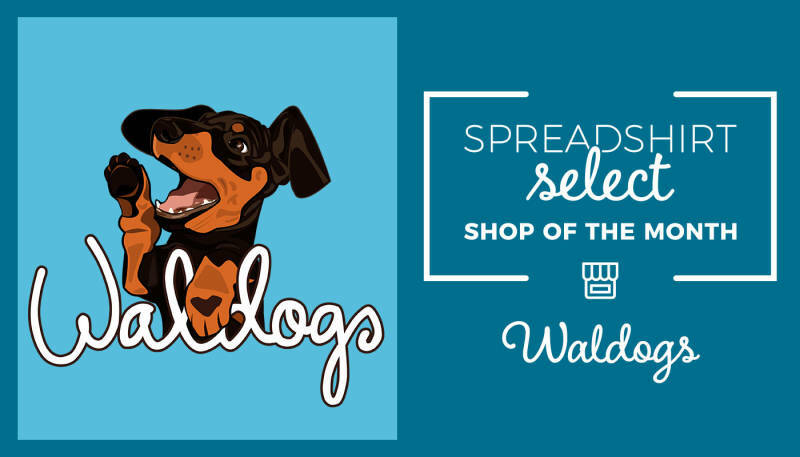 Let’s extend a warm paw and a big woof to Waldogs! 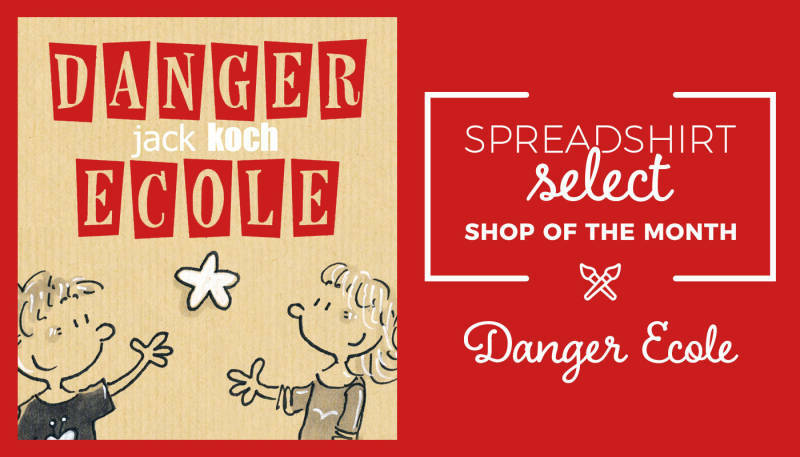 French designer Jack Koch is a retired teacher, so he knows a thing or two about school. His Shop is a hit in the French market, and now he’s ready to conquer the rest of the world. Read about Jack’s success story in this month’s Spreadshirt Select interview. 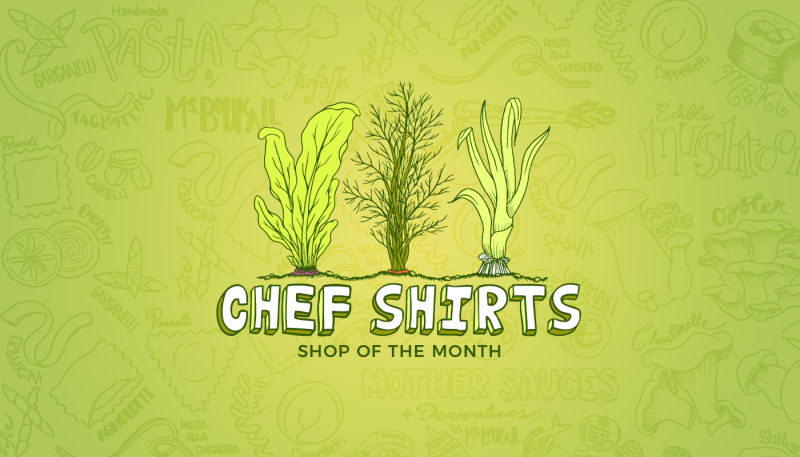 In this month’s installment of Spreadshirt Select, we have the pleasure of interviewing a Shop Owners with one of the longest tenures and best sales. 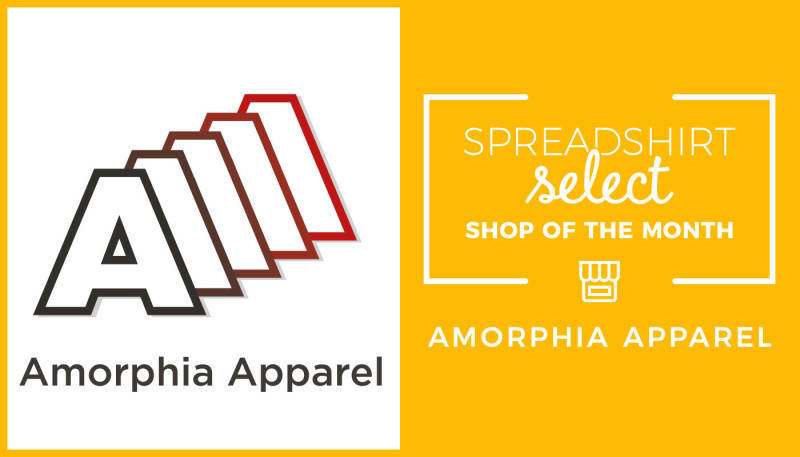 Jeremy Kalgreem – the mastermind behind Amorphia Apparel – has written a true success story during an 11-year long Spreadshirt journey. Learn from one of the best, and get a peek behind the curtain in this insider’s interview.